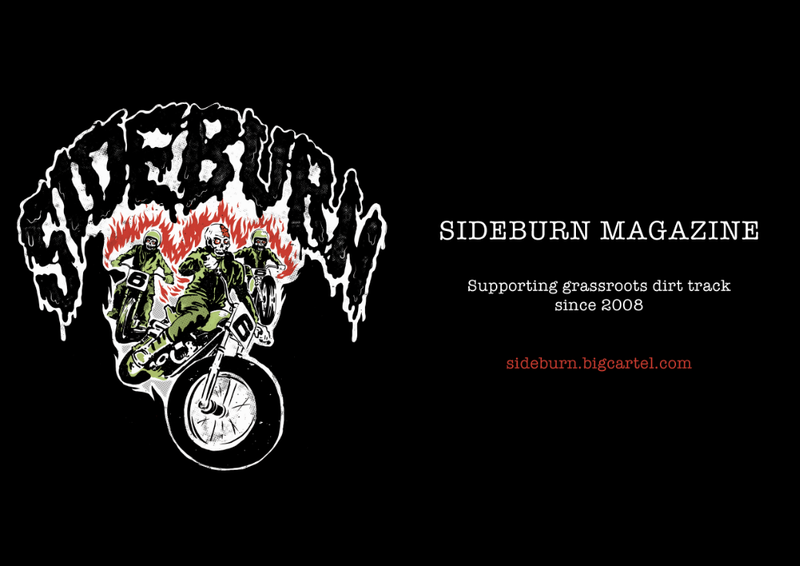 If you're not already on our email mailing list, you can sign up by filling in your email address below the Dirt Quake poster on the right. 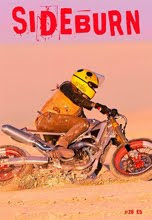 We have a new, much better mailing system and it's possible to unsubscribe in a click, if you want to in the future. 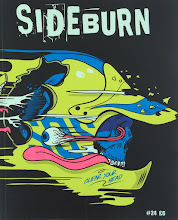 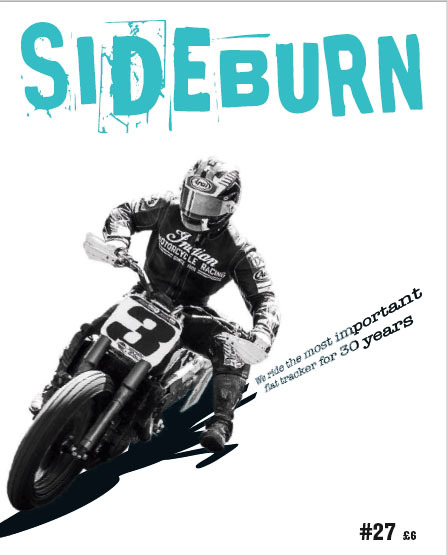 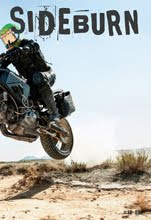 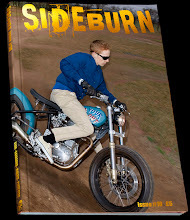 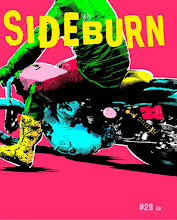 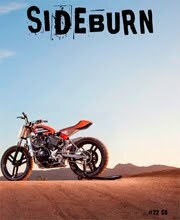 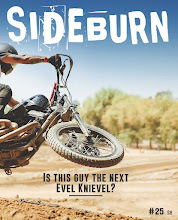 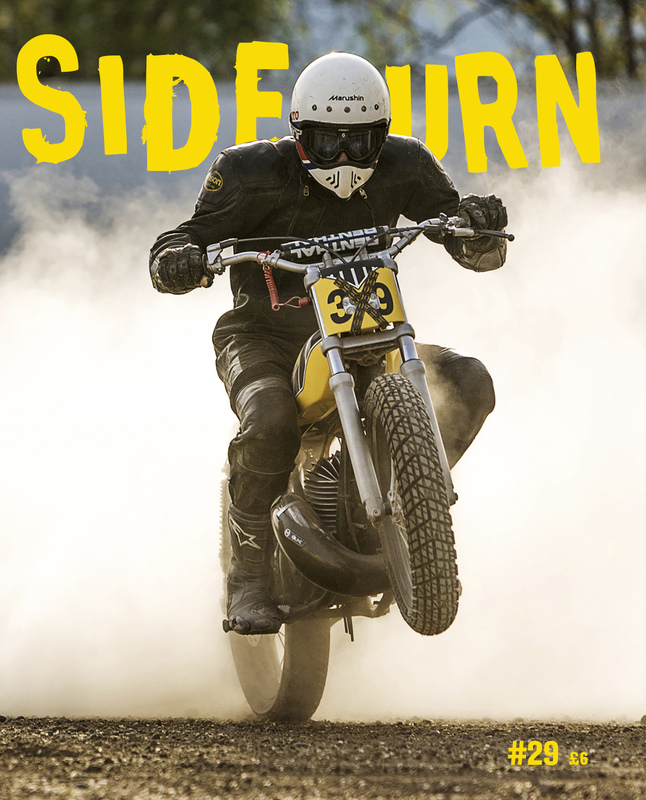 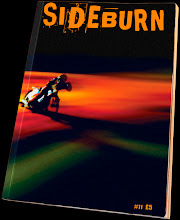 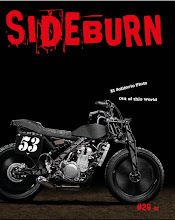 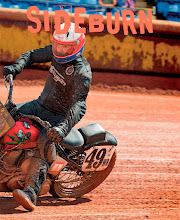 The mailing list keeps you up to date on Sideburn events, products and happenings.